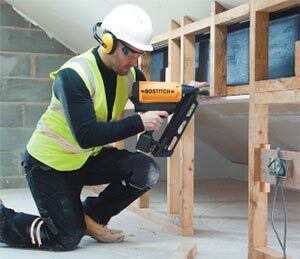 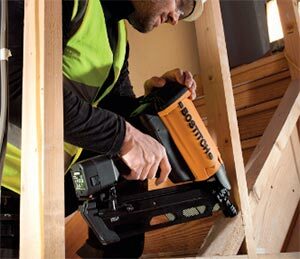 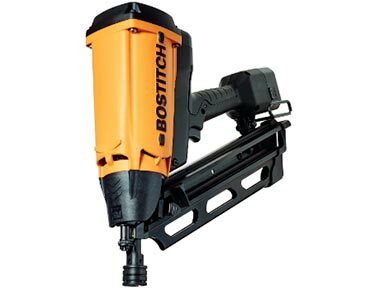 The new GF9033-E cordless framing nailer from Bostitch is the first choice for portable nailing of heavy duty applications. 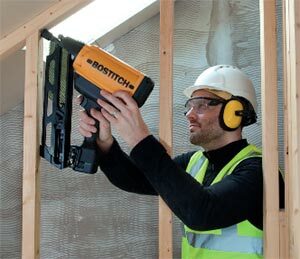 Featuring an over-moulded grip and with an in-line battery for improved balance and comfort, the tool allows easy access to jobs on-site without the need for a compressor. 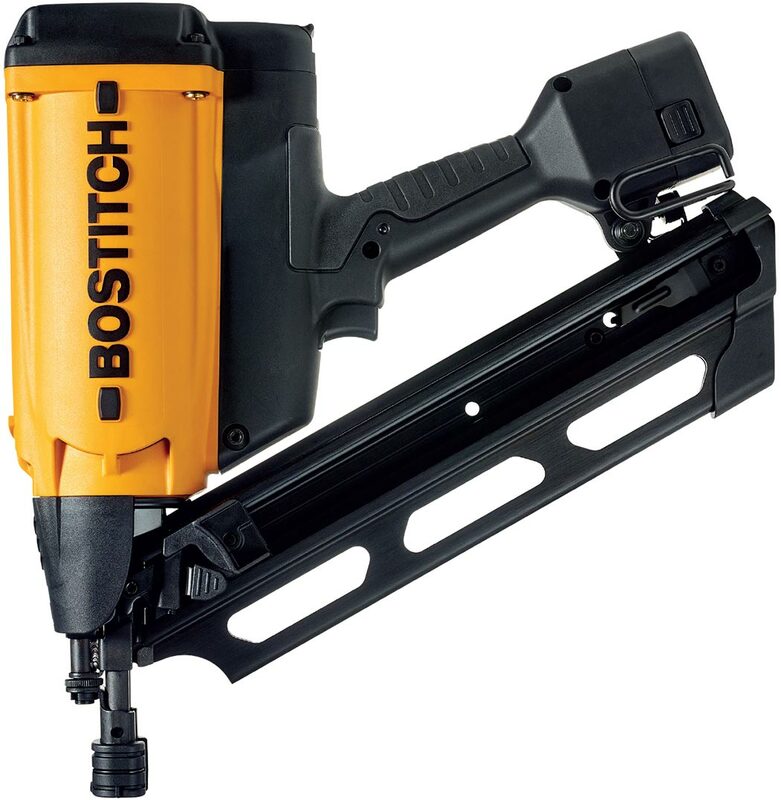 Fully compatible with both Paper-Tape and Wire-Weld framing nails for ultimate flexibility.